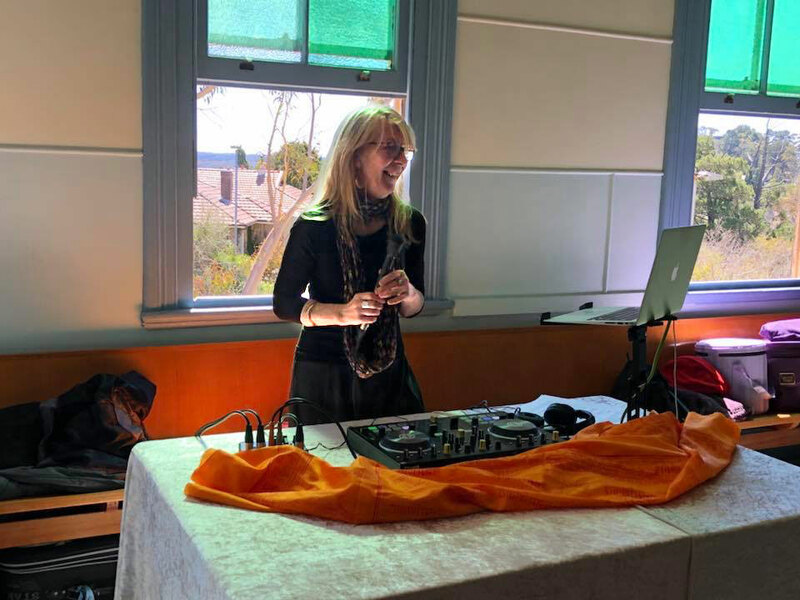 Sue Andersen and I had a FABulous, fun and well received collaboration in 2018 with workshops - “Winter Reflection and Spring Awakening” in Katoomba and “Dancing with Colour Moving with Light” workshop in Rushcutters Bay. 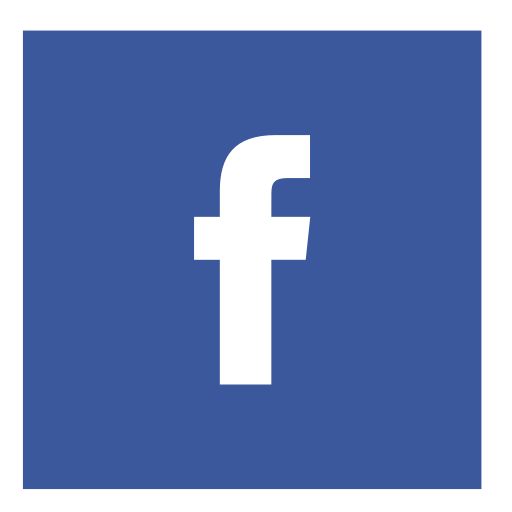 We will be presenting more innovative dancing, meditation and sacred music workshops in April and September. Dates to be advised. 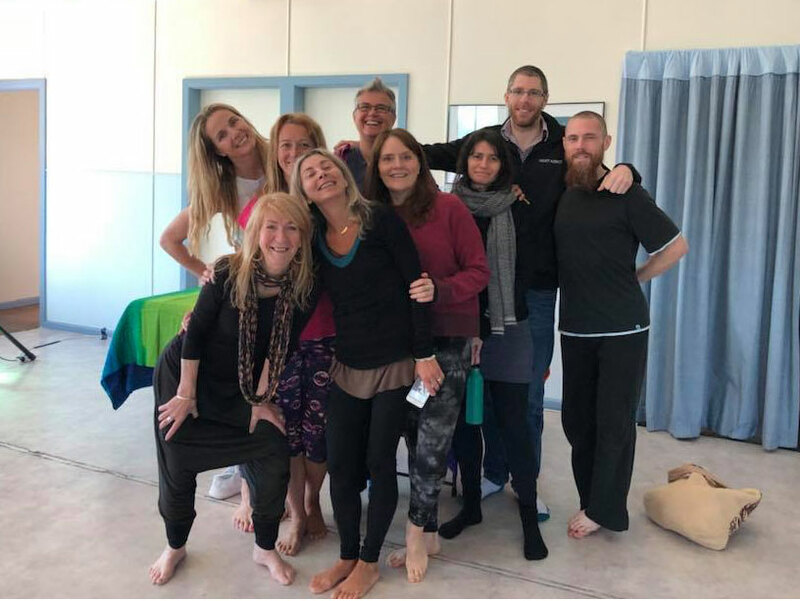 FYI - A 5Rhythms Dancing and Crystal Singing Bowl RETREAT is being planned for BALI in early 2020. Stay tuned for information on this innovative event. 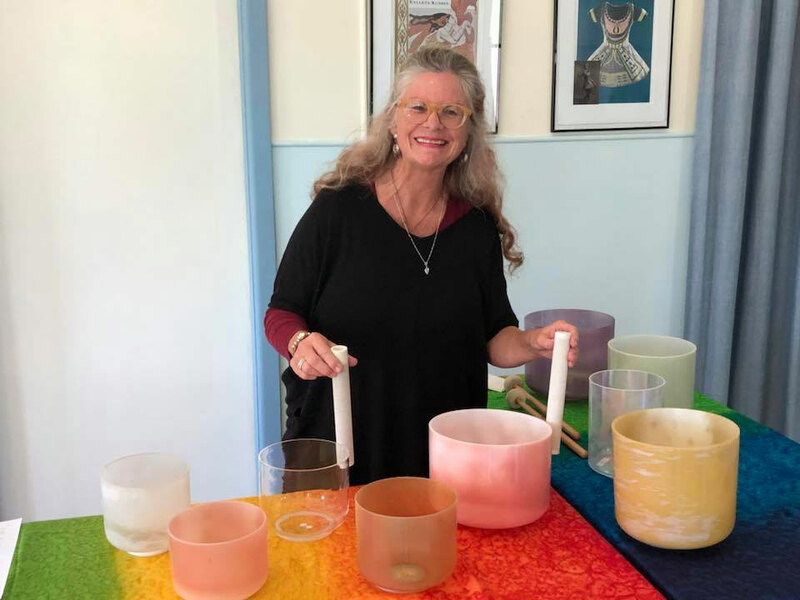 Sue Andersen (5Rhythms) and Susie Nelson-Smith (Crystal Singing Bowls) will weave together dance and crystal singing bowl music in a beautiful journey of movement, meditation and sound. Sue will guide us into our body, our muscles and bones, and awaken our vibrant body and soul. Susie will guide us into our inner consciousness and our wisdom to create and manifest a Personal Vision for integration into every cell. Please bring a yoga mat or blanket for meditation, wear layers and bring a water bottle. Please also bring a flower to place in our joy of life mandala creation. Sue has been practicing Gabrielle Roth’s 5Rhythms since 2008 and completed her teacher training in 2016. She is excited to share the 5R Waves map, supporting people to return again and again to their body, to explore and express their unique dance and to discover the freedom and aliveness that comes when we surrender our minds to our feet, to the dance.